Yacht donation is now possible with us! 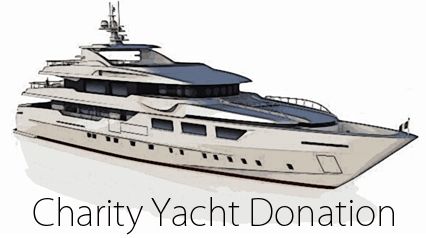 Make a charitable yacht donation today through the form below or by calling now. Donating a yacht was, just a few years ago not an easy undertaking. We have now streamlined the yacht donation process making things for you, as easy as one quick call. We handle all the paperwork necessary to lock in a full appraised value tax deduction for your yacht donation; guaranteeing top federal tax savings. Learn more about the possibility of yacht donation and thousands in federal savings by contacting us today.